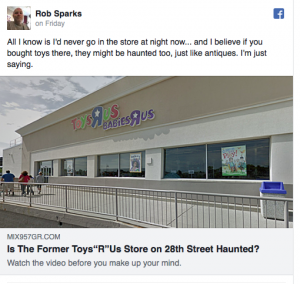 Radio host Rob Sparks from Mix 95.7 from Grand Rapids, Michigan, captured what some are calling paranormal activity inside a recently closed Toys ‘R’ Us store. The video which was shot on July 4th, was posted on snapchat and instagram. 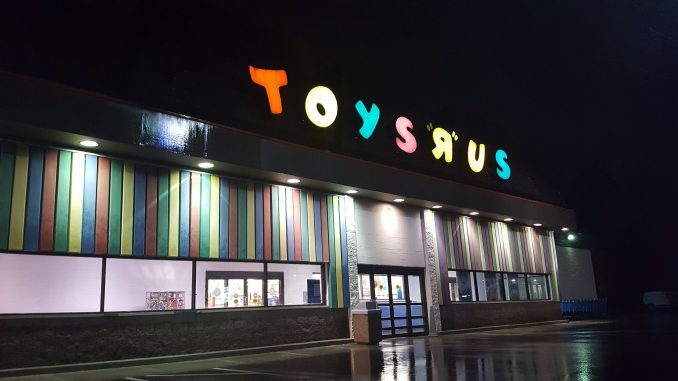 The host later posted on facebook and said he would never go in that store at night. Tell us what you think. 7+ Night Alaska Cruises On Sale at Avoya Travel – Shop Now! Top Cruise Deals at Avoya Travel – Up to 75% Off!